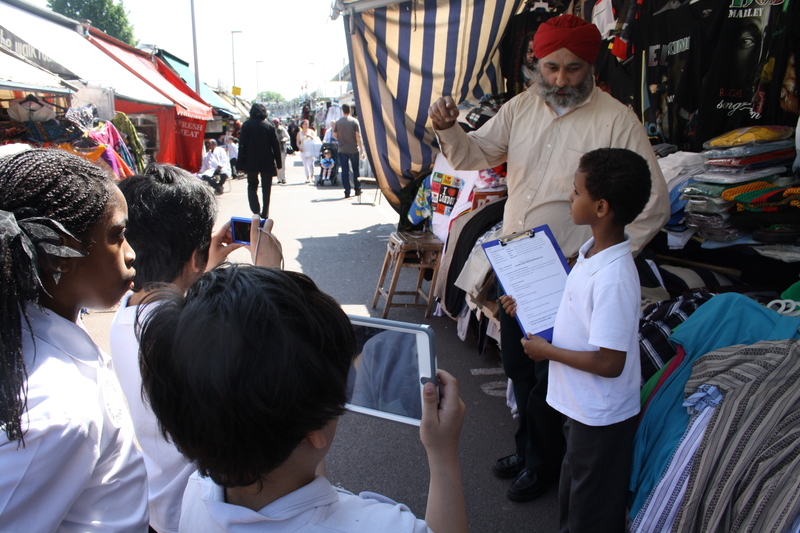 The Urban Studies Centre worked with Year 3 from Miles Coverdale Primary School to explore the heritage of Shepherds Bush Market in West London. 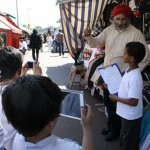 The children visited the market, met professionals involved in the future of the market and went on to create a drama piece and film all about the market’s history and stories. 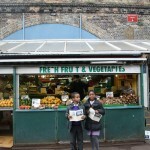 The resources created consist of a series of lesson plans on exploring your local heritage location. 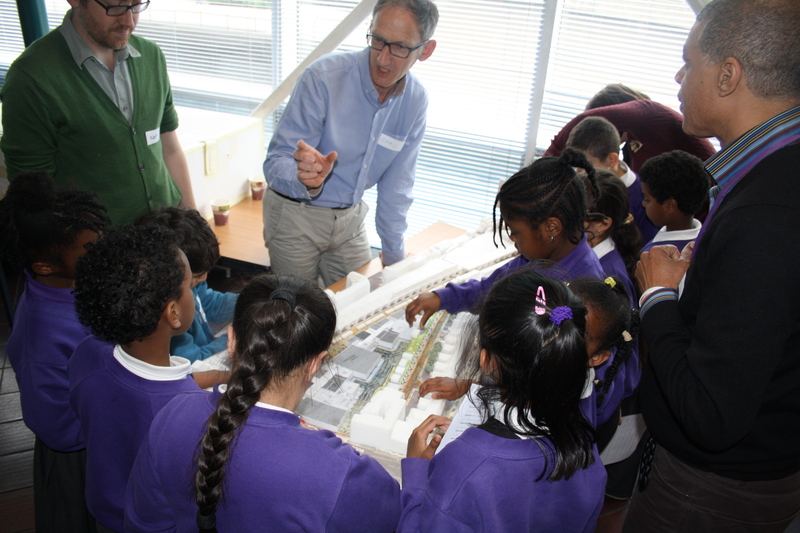 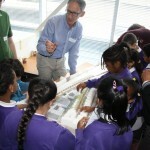 Accompanying the lesson plans are case studies of each of the sessions detailing the project work that Miles Coverdale children have worked on and providing a practical use and example of the educational resource. 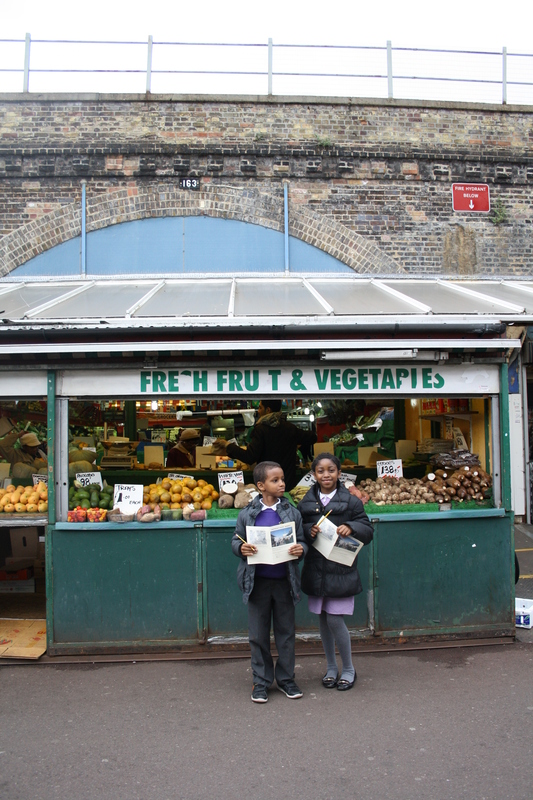 These resources were created with funding from the Heritage Lottery Fund ‘All Our Stories’ grant.